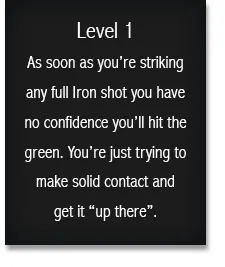 How good is your ball striking? 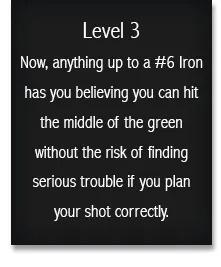 How does that translate into your performance on approach shots? Here’s a question that will help you evaluate where you stand. We’d like you to put yourself on one of 4 different levels. 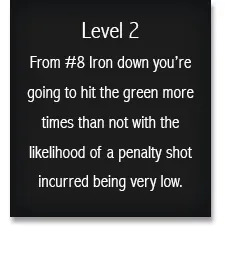 In almost all golfers there’s an Iron where the consistency and control in their ball striking breaks down. What is that Iron for you? 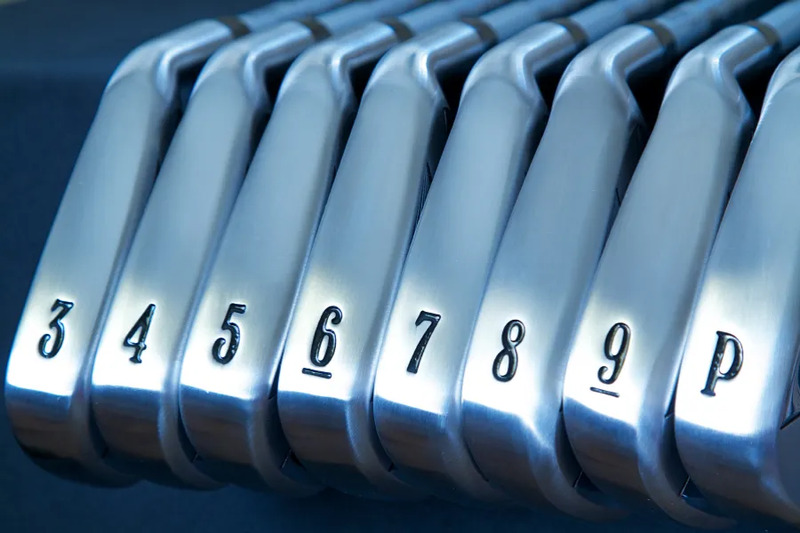 Our advice is to ignore your Handicap rating and set out this year to improve which level of Approach Play you’ve currently reached. You’ll enjoy your golf so much more. and create your personal improvement plan.